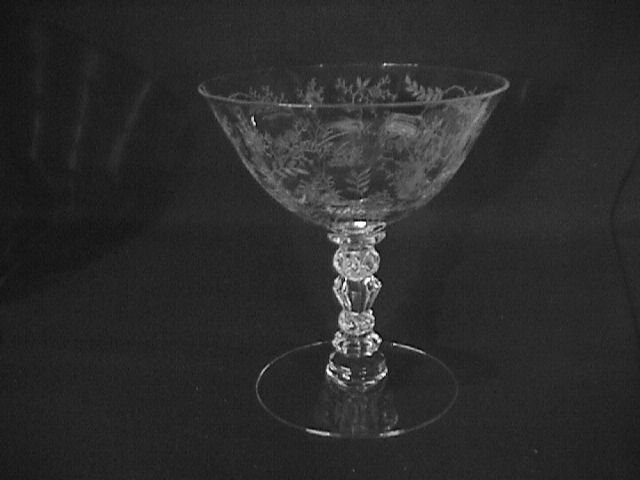 Fostoria Crystal "Chintz" #6026 Low Champagne. This Low Champagne is 4 1/2" Tall and Holds 4 Oz. This is one of Fostoria's Most Favorite Patterns. 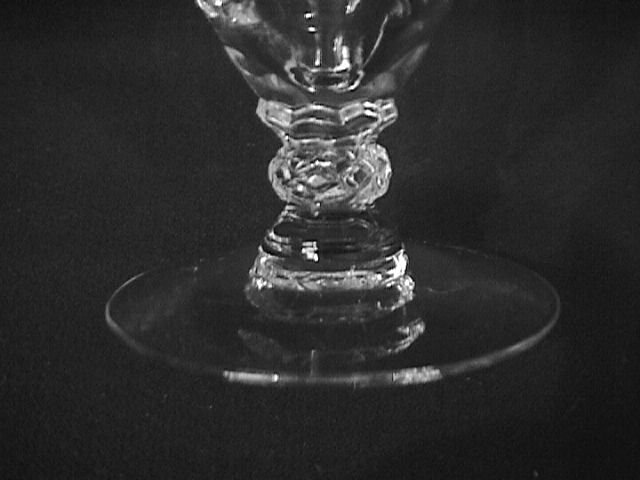 The Replacement value of this Low Champagne Glass is $15.00. 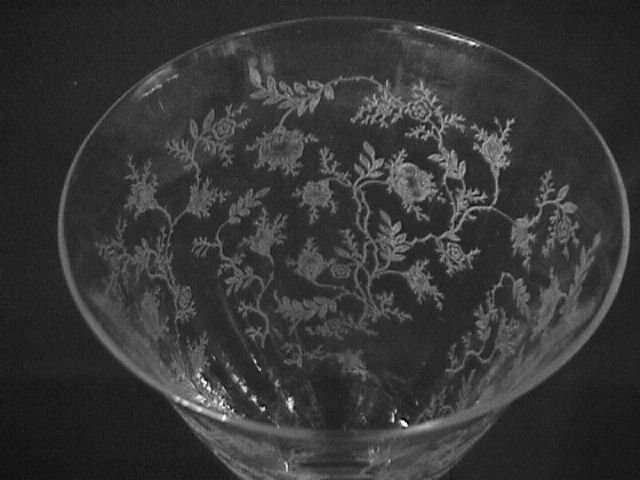 Items Similar To "Fostoria Crystal "Chintz" Low Champagne"